As an international school based in a small Swiss village, it is very important to us to maintain strong links with our local community. 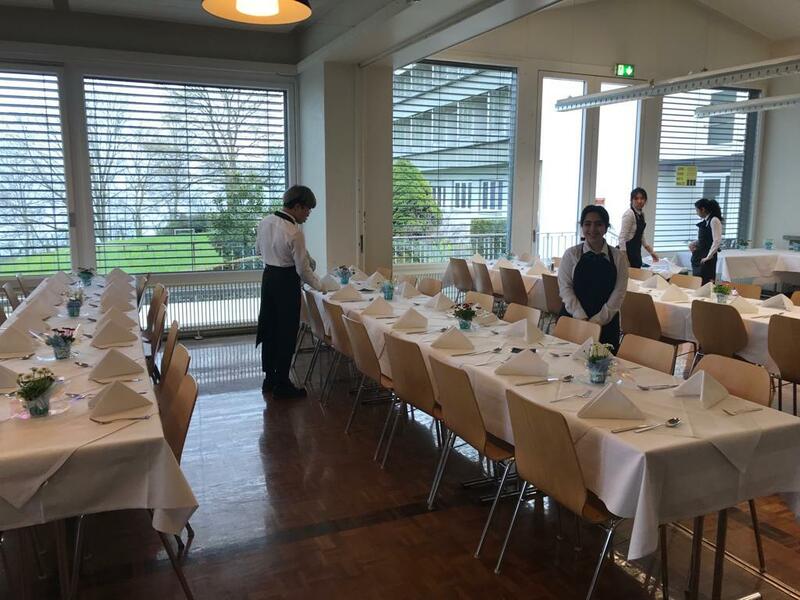 We were therefore delighted to be able to host the residents of Kastanienbaum and St. Niklausen as they held their annual Generalversammlung Ortsverein (Local Assembly Meeting). 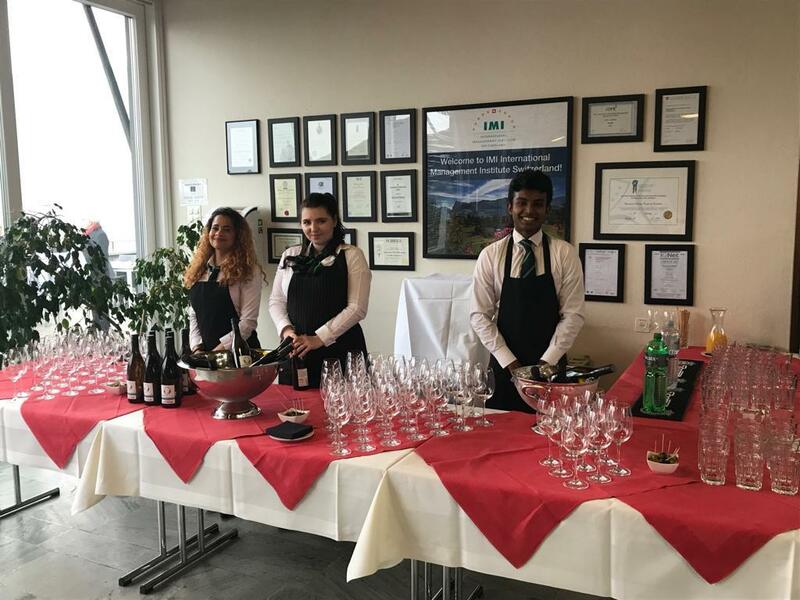 With over 150 guests arriving on campus, it was an excellent chance for our students to put into practice their best hospitality skills and impress our neighbours. The evening started with a welcome apéro before the residents sat down for their meeting. This gave our students an hour's turn-around before hosting a sit-down dinner service for our guests. 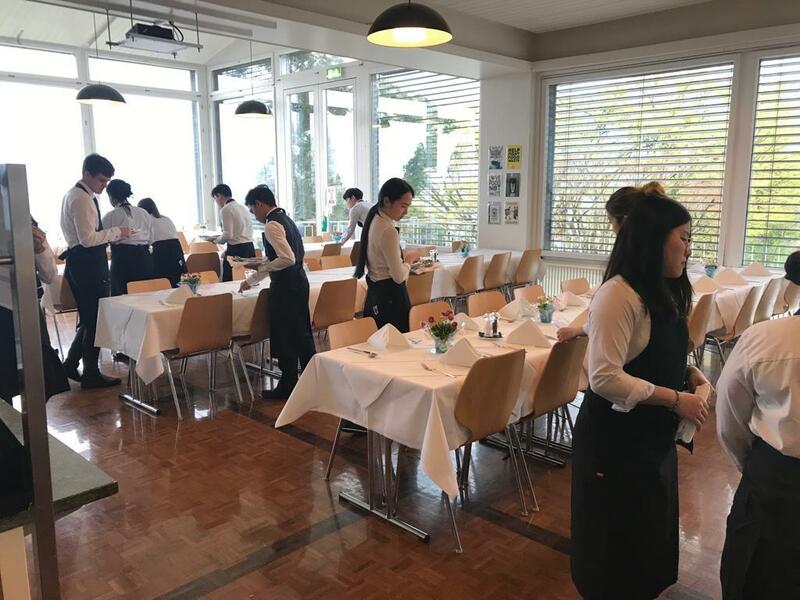 From feedback received on the evening, it seems our guests were highly impressed with the reception, service and friendliness of our students. It was also great to see how motivated and invigorated our students were to take part in such a large event right here on campus. 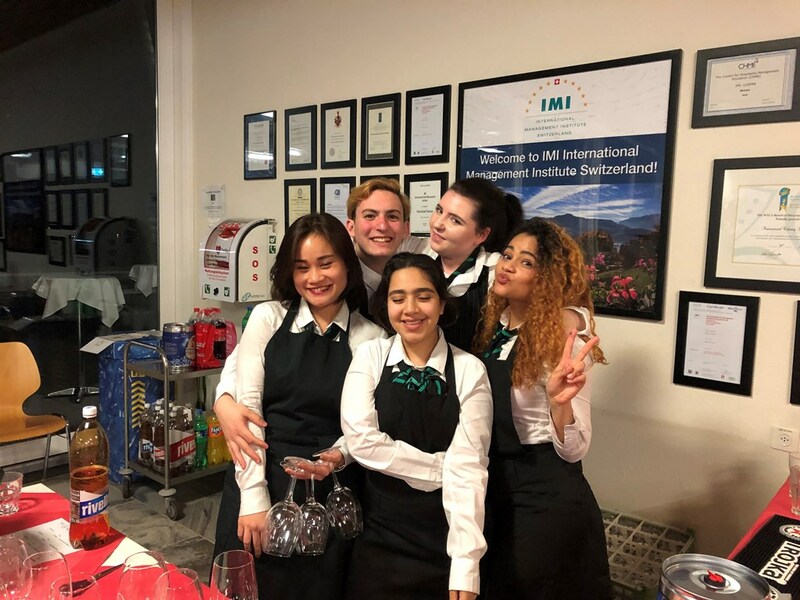 We would like to thank all students who volunteered and gave up their Friday evening to take care of our local community and we look forward to IMI playing an ever more active and positive role in local life going forward!